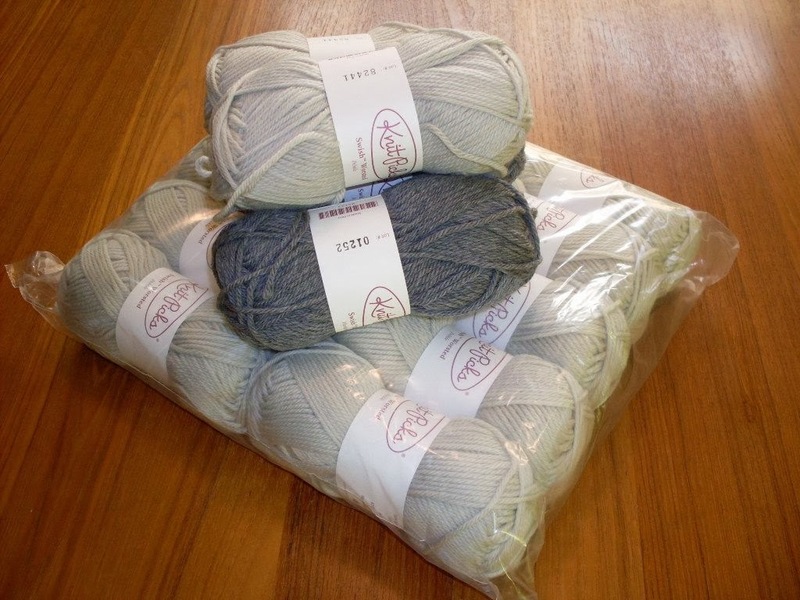 I ordered some yarn around the time I was on vacation, hoping it would arrive shortly after I returned home. It just came today, which is great because I've been jonesing to do some knitting. 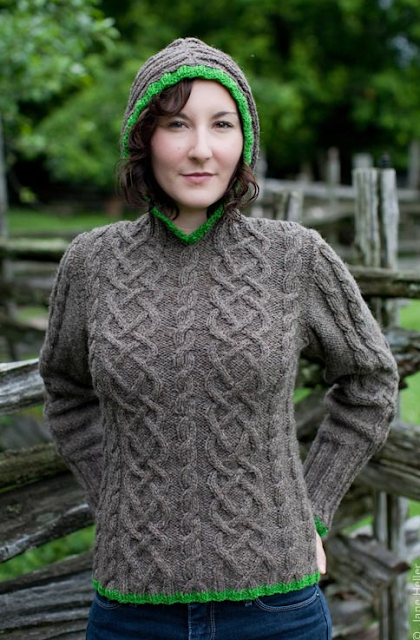 I am going to make this Gwendolyn hoodie from Twist Collective. The lighter colored merino superwash yarn is the main color (Pebble) while the darker color (Marble Heather) will be the contrast edging. I'm swatching tonight!